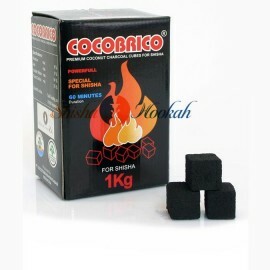 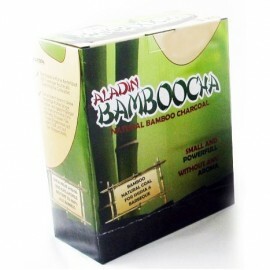 100% natural Coconara hookah charcoal made from coconut shell. 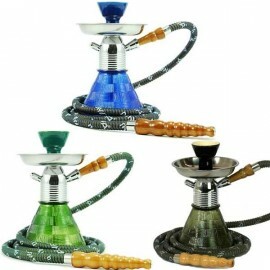 Coconara is one of the best natural shisha charcoal contains absolutely no sulphur and burns for around three times the time of any other charcoal you can buy. 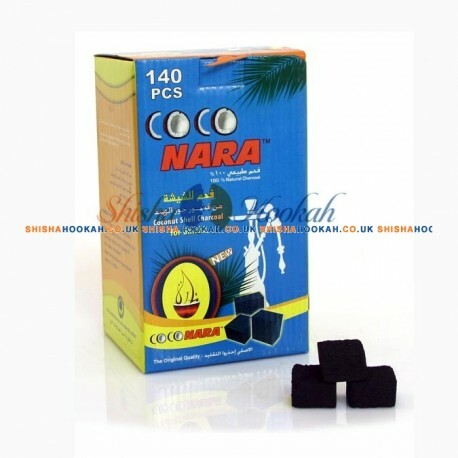 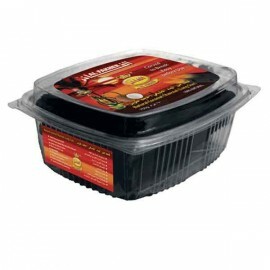 This coconara shisha coal leaves less than 5% ashes, it is very easy to ignite and it totally without odour or taste to taint your hookah charcoal smoke. 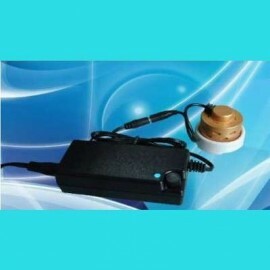 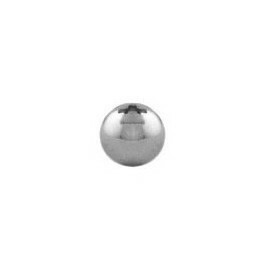 In addition to these benefits it produces no sparks while lighting and is very environmentally sound and it is good value for money. 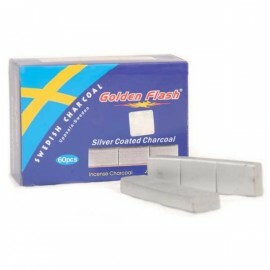 No trees were cut down to make this charcoal. 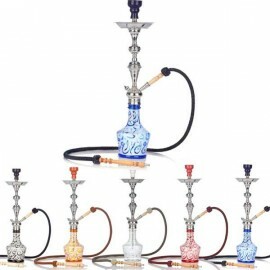 Buy shisha charcoal from our online London UK hookah store, shipping all products on this website to your door anywhere in the UK. 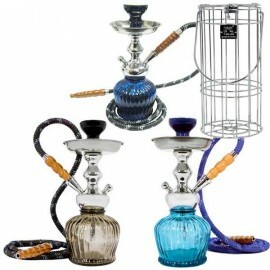 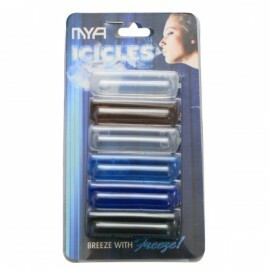 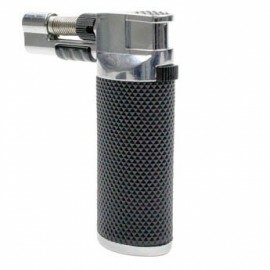 We ship to EU and welcome orders from our European shisha people. 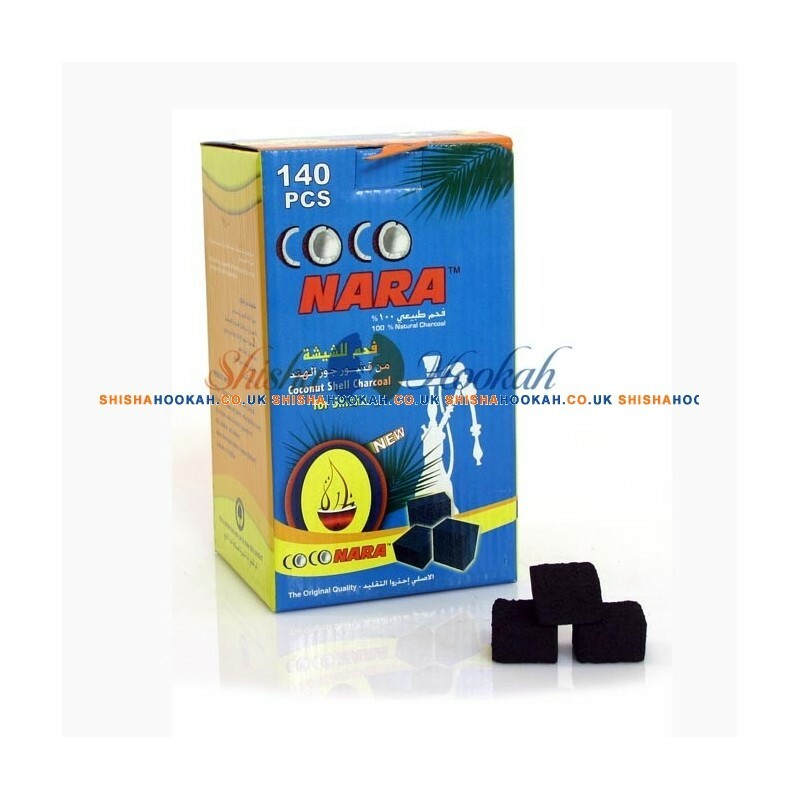 Let us be your Coconara Uk supplier.